Consider this an open invitation to help make a child’s birthday something special. 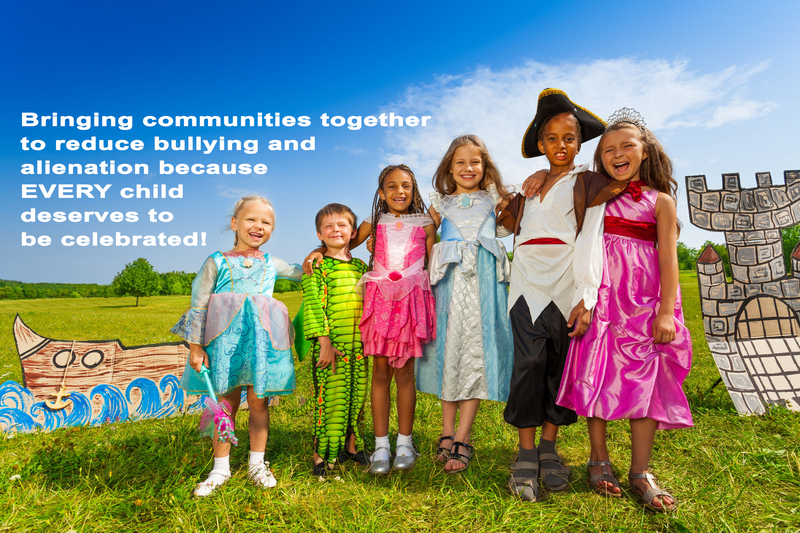 All around us are children alienated and bullied for any number of reasons making it difficult to find and make friends. A crowdFunnit birthday party can be life changing for a child who feels alone in the world by making them the focus of a celebration tailored to their interests. 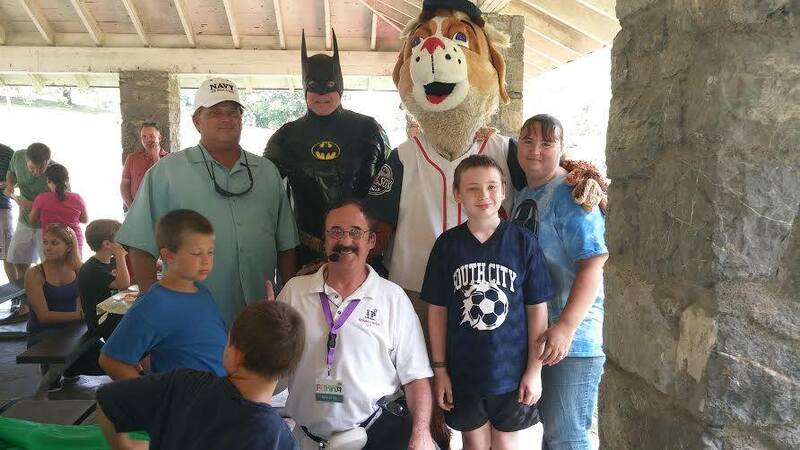 Our goal is to help create birthday parties in a safe, supportive environment, giving these wonderful children a sense of community that provides acceptance and compassion free of bullying.